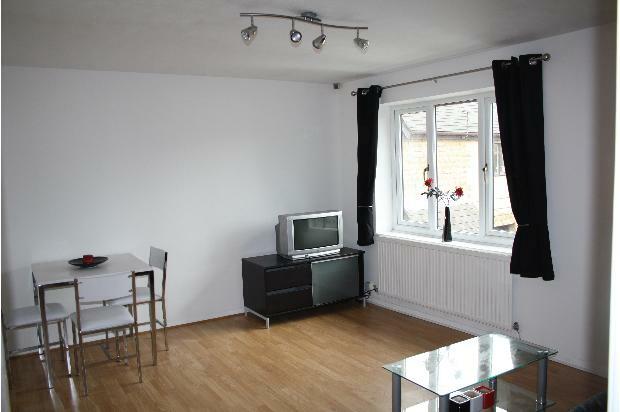 ***PROVISIONALLY LET*** Fully Furnished 2 Double Bed modern first floor apartment. 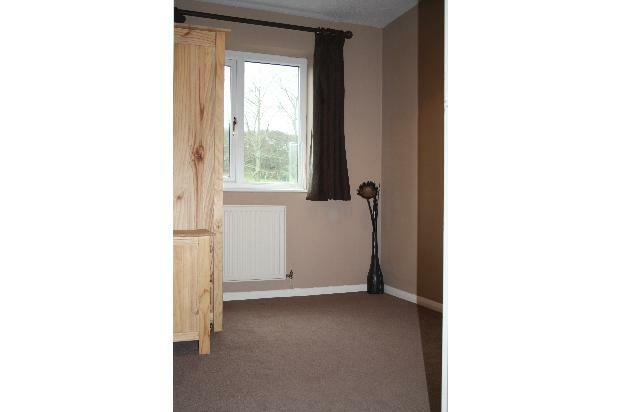 Gas central heating, UPVC double glazing, alarm. Allocated Parking and Garage. Excellent transport links to both Leeds and Bradford. 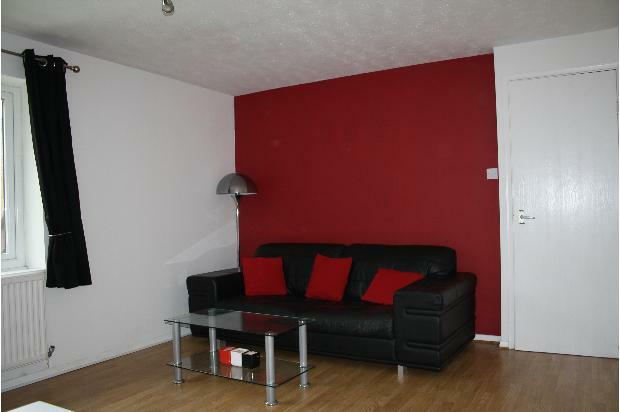 A stylish 1st floor 2 Double Bedroom Apartment, Furnished and Decorated to a High Modern Standard. 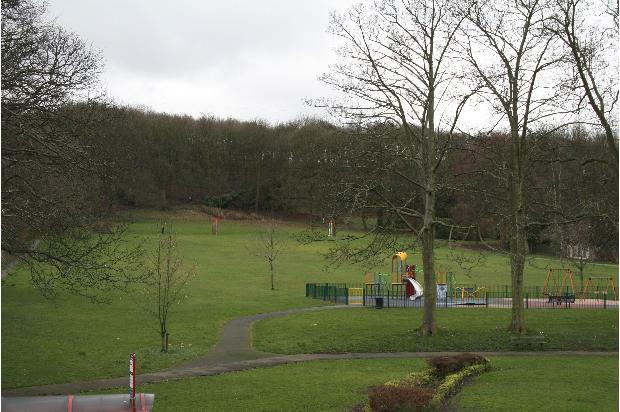 Situated with easy access to Leeds and Bradford city centres. Excellent transport links. Lounge with archway to the kitchen. Kitchen with light wood effect units and integrated appliances. 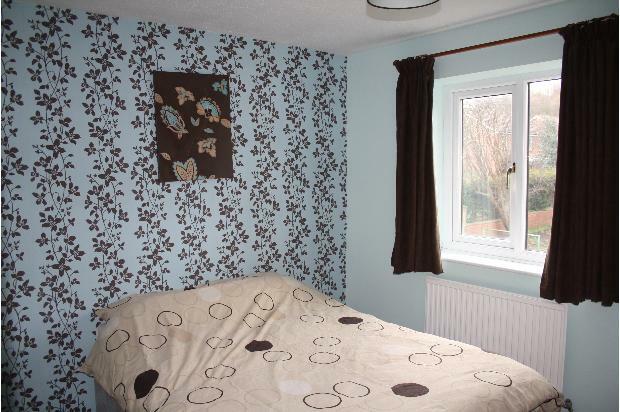 Main Double bedroom with Double Bed & Fitted Wardrobes. 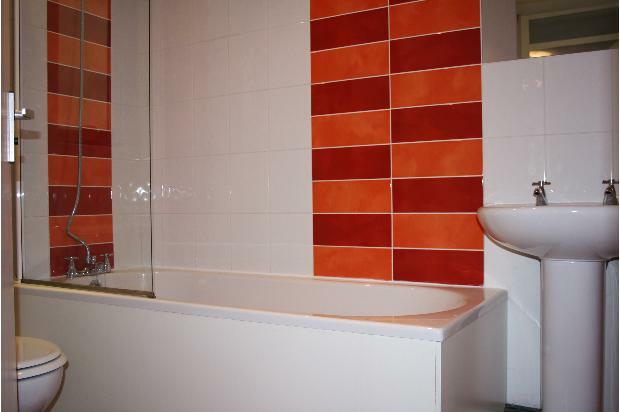 Bathroom with 3 piece suite and shower over bath. 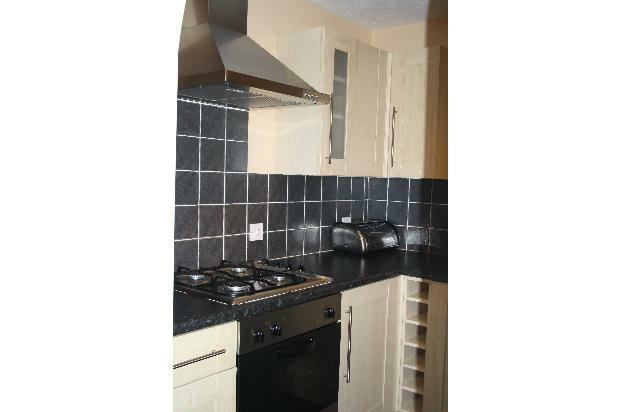 Furnished to a high standard: Fridge/Freezer, Electric oven, Gas hob, Washer/Dryer, Microwave, Double Bed, Fitted & Free Standing Wardrobes, Gas Central Heating, Double Glazing. Deposit £625. References & Non-Refundable Credit Check Required. No agency fees.